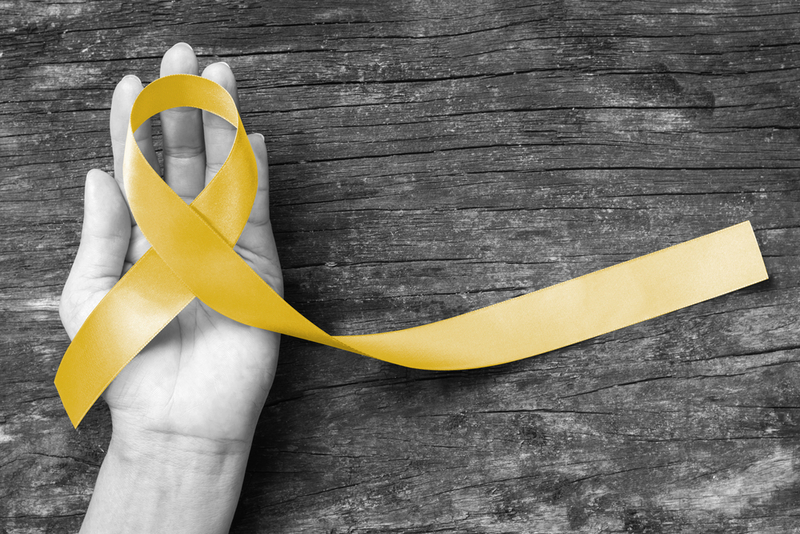 September 10 marks the beginning of National Suicide Prevention Week. According to the American Foundation for Suicide Prevention, it is the 10th leading cause of death in the U.S., with 44,965 people dying by suicide each year. There are a number of causes that could lead one to take their own life, and now is the time to start looking at the roots of suicide and the ways to prevent it. From the outside, those suffering from trauma, depression and anxiety may not exhibit symptoms of suicidal thoughts. They may have gained success, wealth, adventure and developed vibrant personalities over time. However, it is not uncommon for those who have encountered past trauma to feel as if they are unable to express their emotions safely, and therefore, it is important to cultivate a community of compassion and refuge to encourage vulnerability and healing. Whether it is mental illness, despair or fear, there is often more than meets the eye with those who take their own lives. There are a number of correlations between suicide and family violence. One study suggests that as many as 23 percent of people who have lived with violence in their home have attempted suicide. Since the nature of family violence is rooted in anger, there are mental and emotional ramifications that may or may not be made evident right away. Often times, the effects of trauma are not exhibited until years after the immediate danger has passed. How do we recognize and address suicidal thoughts in those who have experienced family violence? It is first important to acknowledge the link between family violence and suicide. It is often easy to get caught up in the physical needs of those who have encountered violence in their home, and overlook the mental and emotional damage that results from it. Survivors may experience feelings of hopelessness or worthlessness, both of which can contribute to suicidal thoughts or behavior. They may have unresolved feelings of being a burden, or a desire to withdraw from friends and family. For those who have experienced family violence, suicidal thoughts are often familiar, which is why it is so important to receive the right kind of care and support. Perhaps the most important quality to have when addressing suicide is empathy. In the end, we all want to know that we are safe, loved and understood. A word of affirmation or an act of kindness goes a long way in a world where many feel completely alone. Often times, people just need an advocate, someone to stand in the gap when things grow dim. We all need hope, and we all need reminding that life is worth living. When we forget, we look to one another, and when we are aware of one another, we are alive. Suicidal thoughts or feelings may not come to the surface until years down the road, leading people to believe that there is no connection to the family violence they encountered at an earlier age. However, certain life events may trigger that trauma, causing it to resurface. Time does not heal all wounds. Many traumas must be navigated and treated with professional therapy and medical advice. If you have been impacted by family violence and are feeling hopeless, reach out to trusted friend, family member, or seek professional support. 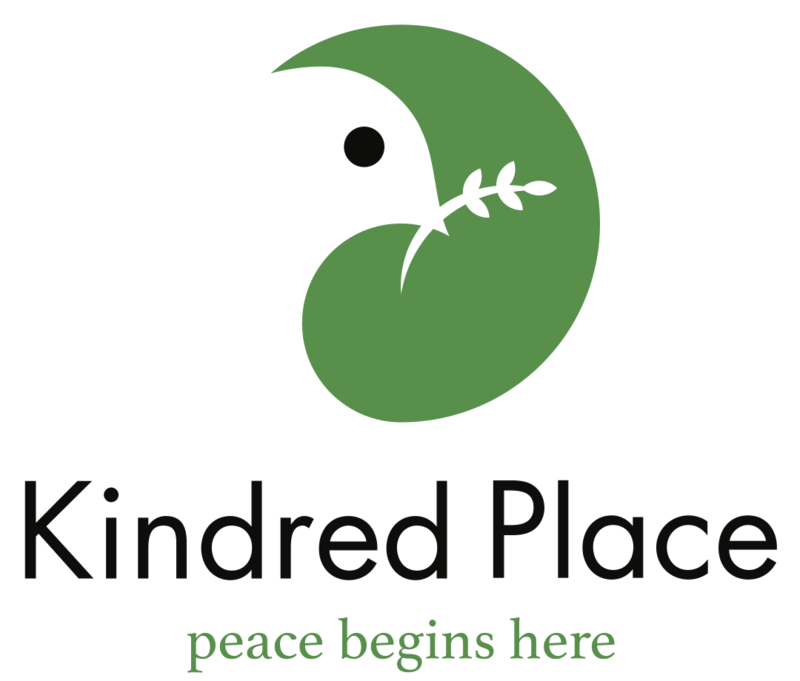 Feel free to contact Kindred Place if you would like to know more about family violence and suicide.